The easiest way to accept payments right from your Excel sheet! Currently available only for Windows. Plugin for Mac is coming soon. Save time and resources with multi-payment links generation. Send directly to your customers’ Email, SMS or both. Employees maintain their own excel for payment collection. They don't need to access your main account data. Easy to use and install without dashboard login or API integration or complex technical integration! Permanent data lock via "2 handshake mechanism”. Payment links once created and sent cannot be tampered. Auto-validation of data before sending out the payment links. Never miss out on payments due to any error. No technical integration. No set-up cost. Download plugin now! If you are a Windows 7 user, you will need .NET version 4.5 and MS Visual Studio Office Runtime in your system. If you don't have these installed, please first download .NET version 4.5 here and MS Visual Studio 2010 Tools For Office Runtime here and then download the plugin below. No prerequisites. Just download the plugin below! Already use Excel for finance, vendor & client management? Tired of repeatedly sending payment links one by one? Want account control in your hands? 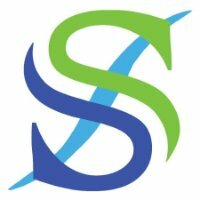 Put in lot of effort to generate leads? Want a tool with no setup cost, no hidden fee? Just download the plugin, enter email ID and start collecting payments. It's that easy! Check status of payment links in real time: Paid, Unpaid, Expired - in Excel! Resend payment links if "Unpaid"
We can now send multiple payment links to customers at one go and then track the status of payments realtime - all in Excel. PayU has made payments simple for us. Will surely recommend other businesses to use the plugin as well! Easiest way to collect payments, that too, directly from MS Excel. Surely recommended to other businesses. Have questions? 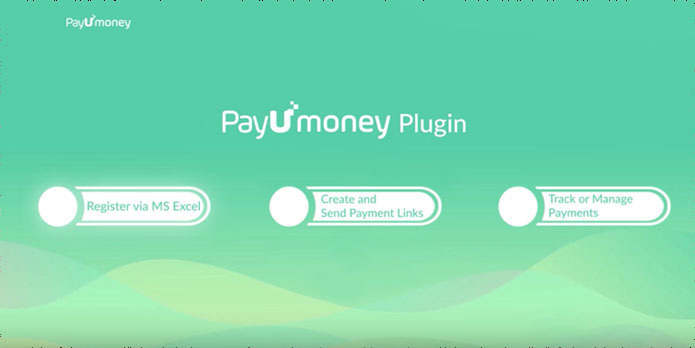 If you are an existing PayUmoney merchant, please contact our PayUmoney Support. If you are a new or an existing PayUnow merchant, please contact at PayUnow Support.